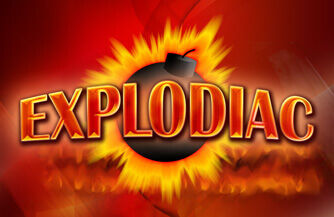 Explodiac is a 5 reel slot game with up to 20 paylines by Gamomat. 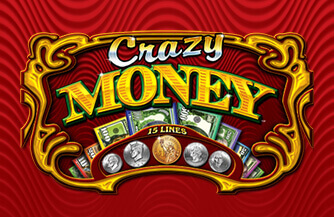 This interactive game features Wild, Bomb and Gamble features. When the Bomb symbol occurs on the reels it explodes and turns itself and all its surrounding smybols into Wild symbols. 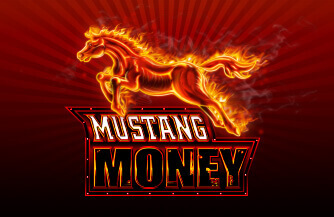 Wild symbols substitutes for all symbols except Bombs.There is also a Maxiplay feature, which is available for an extra bet which amounts to 50% of the total bet. 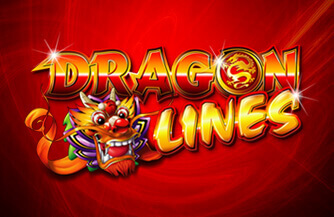 With the Gamble feature, double winnings by choosing red or black, and quadruple winnings by choosing the correct suit. 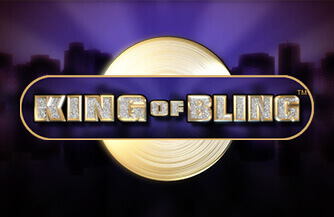 Gamble can be used up to 5 times.